Making a House a Home: Happy National Pie Day 2017!!!! Did it sneak up on you? National Pie Day!!! YAY!! A reason to make pie!! Mix the chocolate pudding and 1 3/4 cup of milk. Whisk together very well for about 2 minutes until pudding starts to thicken. Pour into pie crust and let chill at least an hour. When ready to serve, top with as much whipped topping as you like, sprinkle with chocolate shavings, slice, and enjoy!!! We celebrated (and blogged!!!) National Pie day in 2009 and 2011. Yummy days for sure!! Are YOU celebrating National Pie Day in your home? If so, what did you make? Please share!! 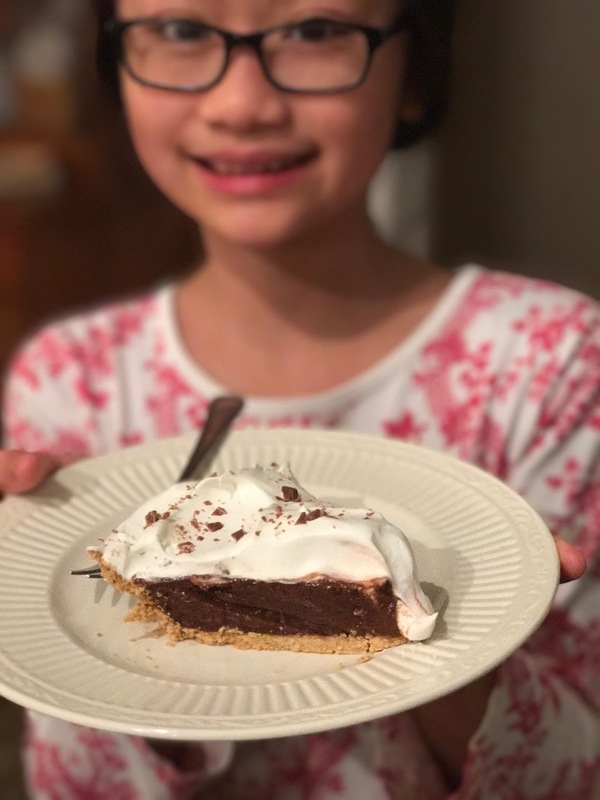 A great reason to celebrate PIE! Love it! Thanks for sharing at Home Sweet Home!